While your boat can provide hours of fun for you and your family and friends, it can also be expensive to keep up and maintain. So, why not provide the best possible protection? 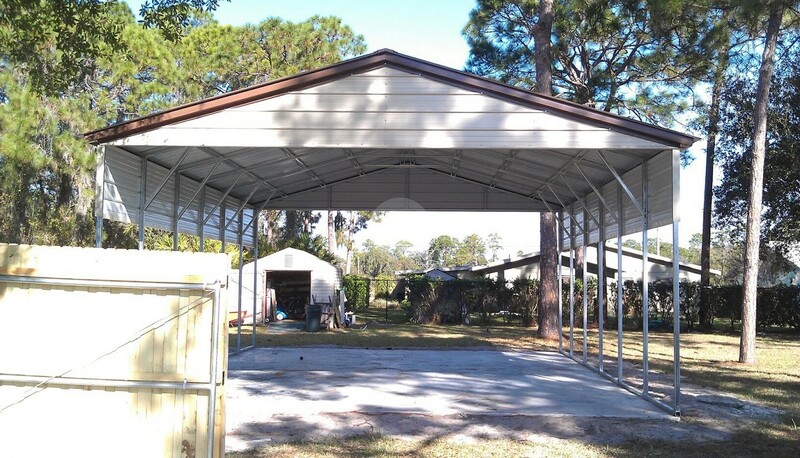 With a metal carport, your boat will be conveniently stored on your property while also being protected from the elements. They’re durable, versatile, AND cost-effective! What more could you want? 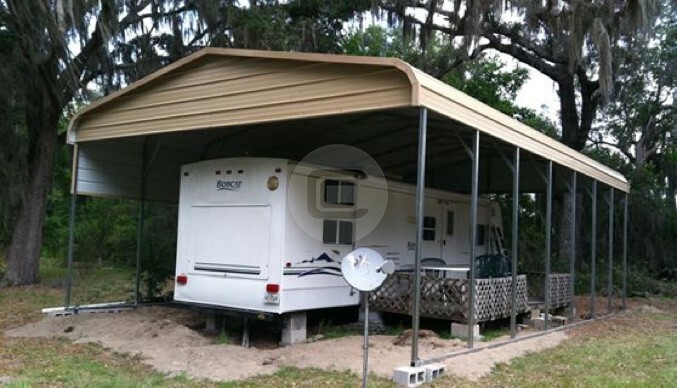 With a metal carport, your boat will sheltered from the elements and any possible damage that could occur. 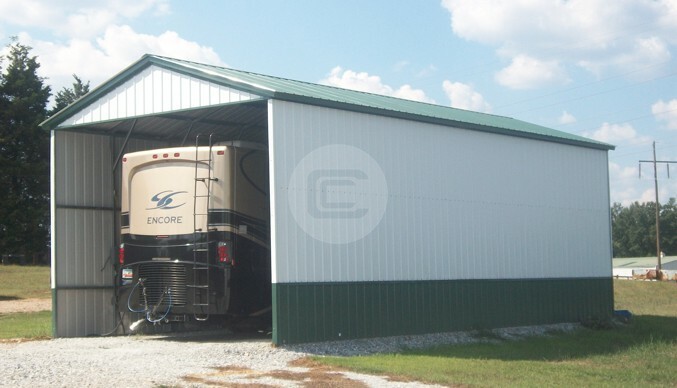 Need additional room for storage or maintenance reasons? 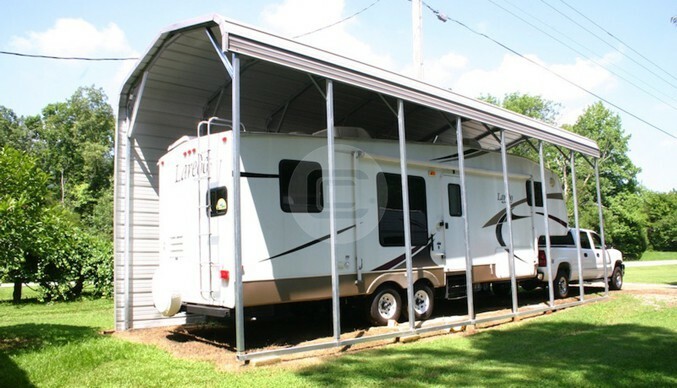 No problem, a boat carport can be customized to suit your exact needs! We offer a wide variety of customization options for you to choose from. From the choice of color to the roof style, you will be able to decide on everything in the design process. One of our building specialists will be glad to help you through every step, explaining our different roof styles, paneling, anchors, and everything in between. Our choice of color is provided for free. 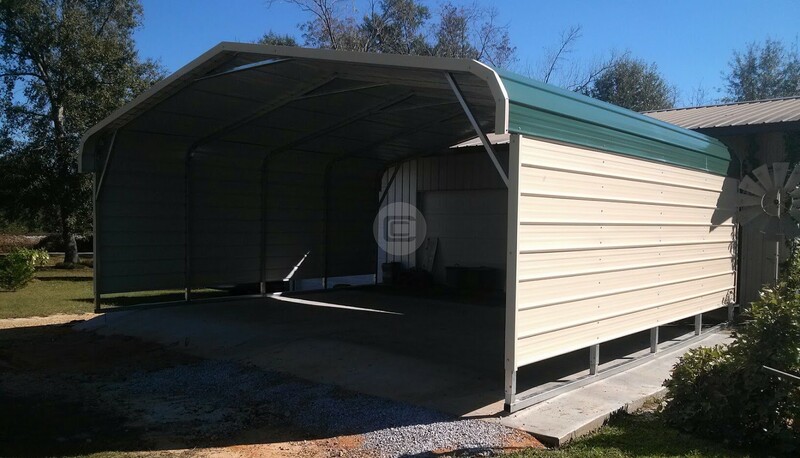 While we have some of the best prices in the metal building industry, there are a few factors that will affect the cost of your shelter, including your location, the manufacturer, and any additional features chosen. We do provide excellent RTO and financing programs for customers who cannot afford the full price up front; our building specialists can answer any questions about this. 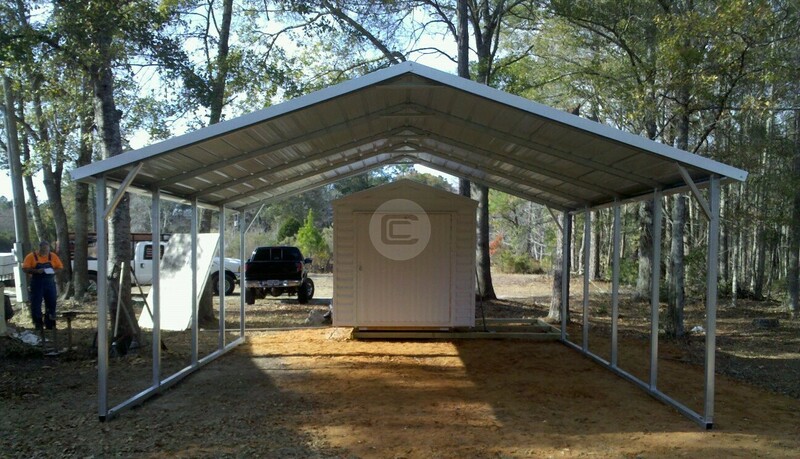 Why Choose Metal Barn Central? 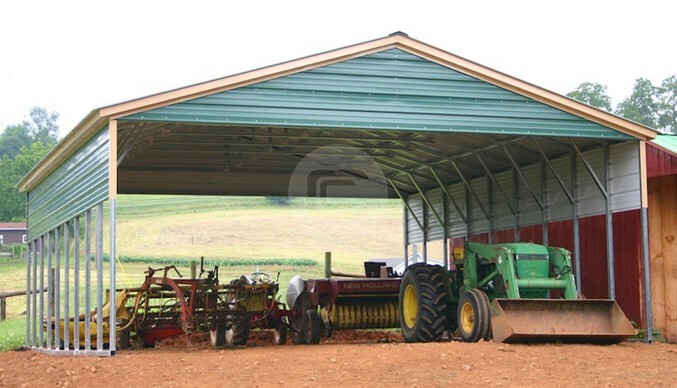 There are many companies in the metal building industry to choose from, but can they offer you the same thing Metal Barn Central does? 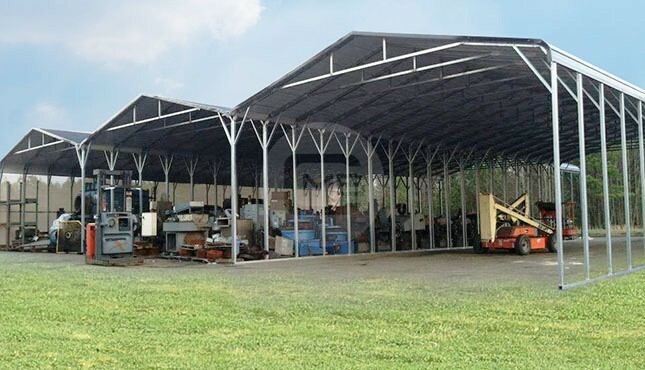 We provide high-quality metal buildings and carports for sale with excellent customer service, FREE delivery and installation, almost limitless customizations, and so much more! 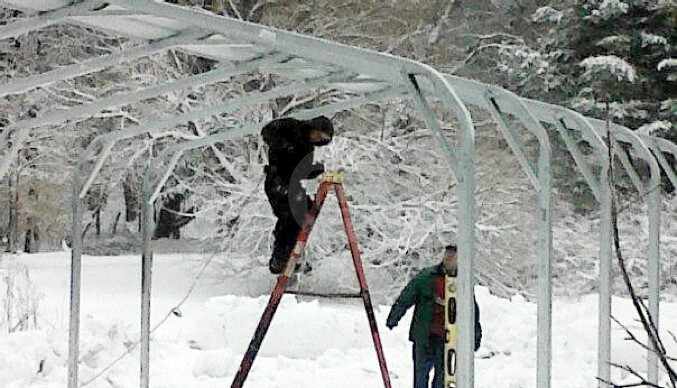 We aren’t just in the metal building business, we are in the people business. 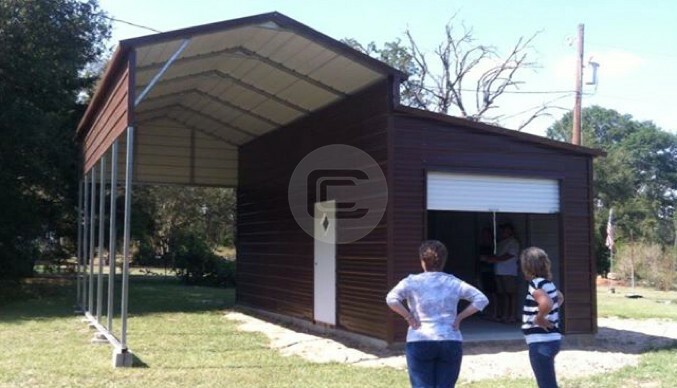 Give one of our building specialists a call today at (980) 321-9898 to get started!